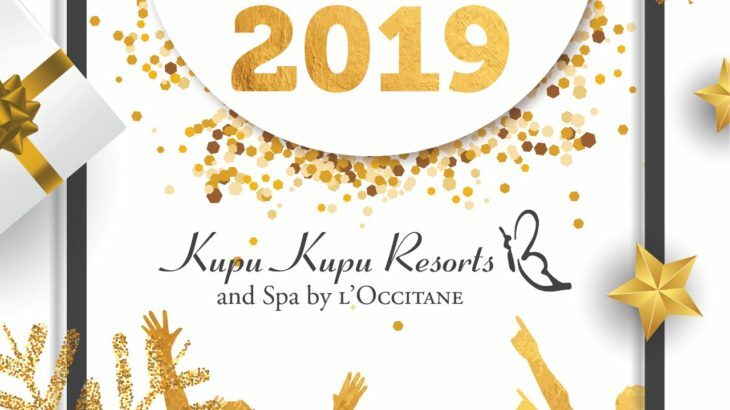 On behalf of the Kupu Kupu Team, we would like to thank all of our valued guests for choosing us as their Holiday destination during this year. It has been an incredible year filled with joy, smiles, laugh, hello & goodbye, complaints & compliments but mainly lot of work for each member of the team. We are sincerely proud and grateful for all the encouragements & kind words received during the last past 12 months as we really strive to give the most memorable experience. We will keep doing our best again and again to make our guests happy. Thank you again for all the good cheer! 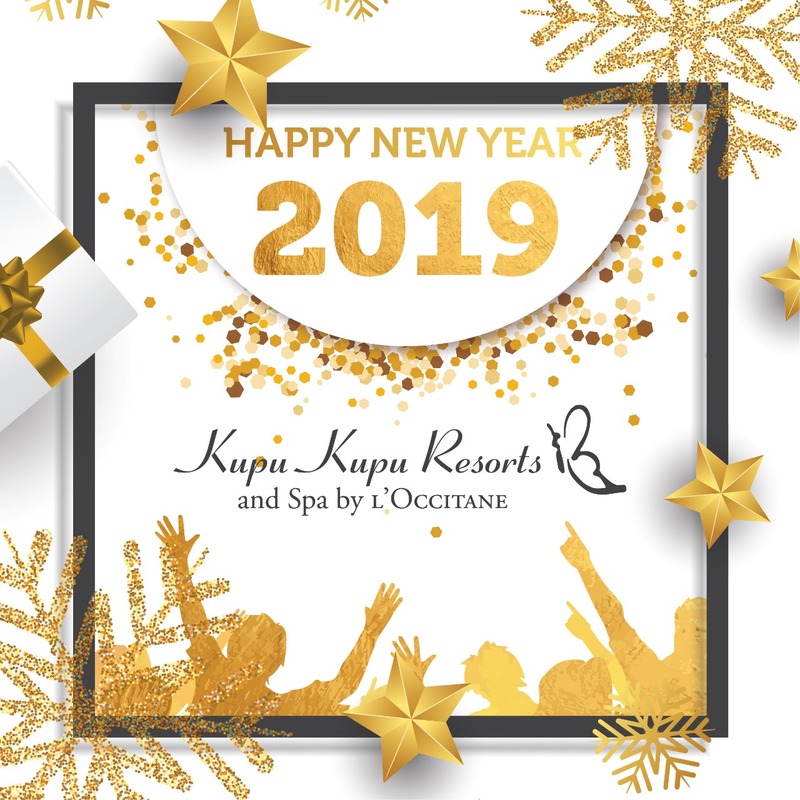 We wish this New Year brings for you lots of Joy, Happiness, Good health and indeed Wealth.